The basic utility of content marketing is to provide audiences with something they deserve. But with up rise of technology, over usage of social media, market paradigms tend to change now and then. This has lead to users having a change of their preferences. So, ‘what does your audience actually want?’ has become a tougher question to answer. And with social media’s procure usage marketing has become tougher than expected. As we see more companies entering the world of social media marketing, competing for a slice of that precious ROI pie. Experienced companies seem to push forward in finding fresh ways to modify their content marketing strategy and connect with their audiences. As time flows by contenting marketing trends come and go and this year it’s no exception either. 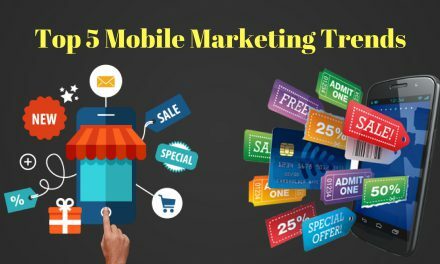 And as we are almost halfway through 2016, let’s take a look at some of the ongoing marketing trends. For the past few years, social media platform have been the indomitable force to smoother content popularity. They are the most used platforms through which people got introduced to all forms of popular trends and latest news. Thus social media platforms acted as a vast resource of information which also facilitated a huge number of followers to make a piece go viral. 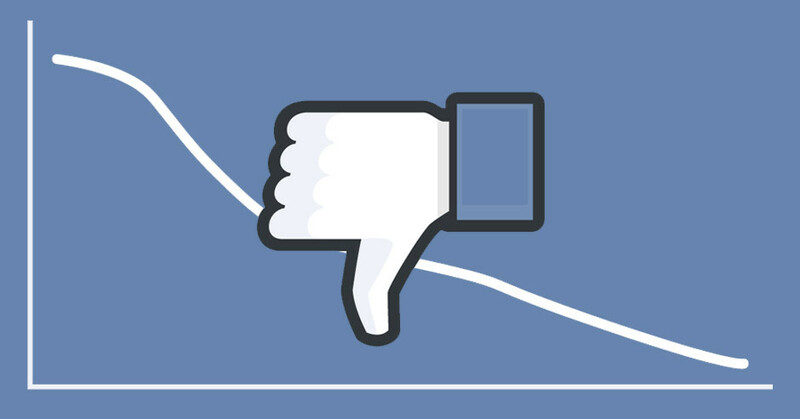 But lately social platforms like Facebook and others have been downsizing the level of organic content visibility. They have been focused on introducing new schemes that will help the brand increase their reach, but this time, it doesn’t come for free. This is, however, forcing marketers to have more in depth thought about content creation and its distribution. With the duly involvement of sheer volume of companies along with many aspiring individuals in the game of content marketing, plain and simple contents have started disappearing from the market. And filling up its place are more interactive and better pack of contents. Furthermore, with brands publishing more curiosity generating contents, the expectations of people are soaring too. 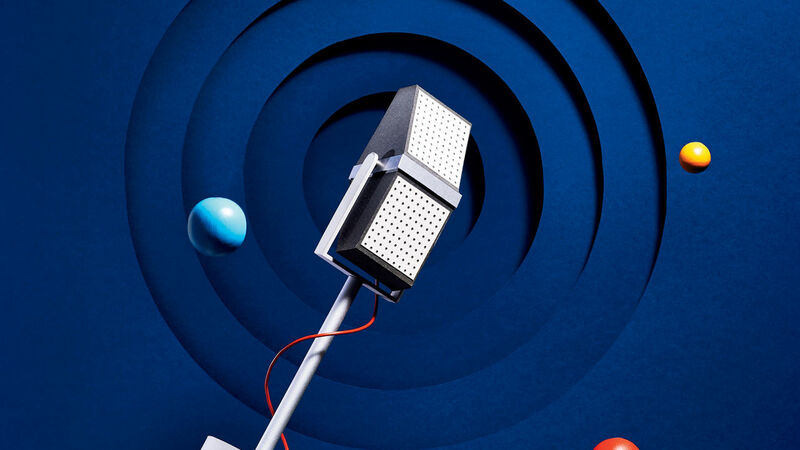 Nowadays readers are mostly fond of having an interactive experience, and certainly, more degree of variability can create the kind of influence brands are looking forward to. Content marketers are picking up this trend effectively. And successfully exploiting all the given opportunities of more interactions through organizing quizzes, demanding polls, offering data generating flowcharts etc. 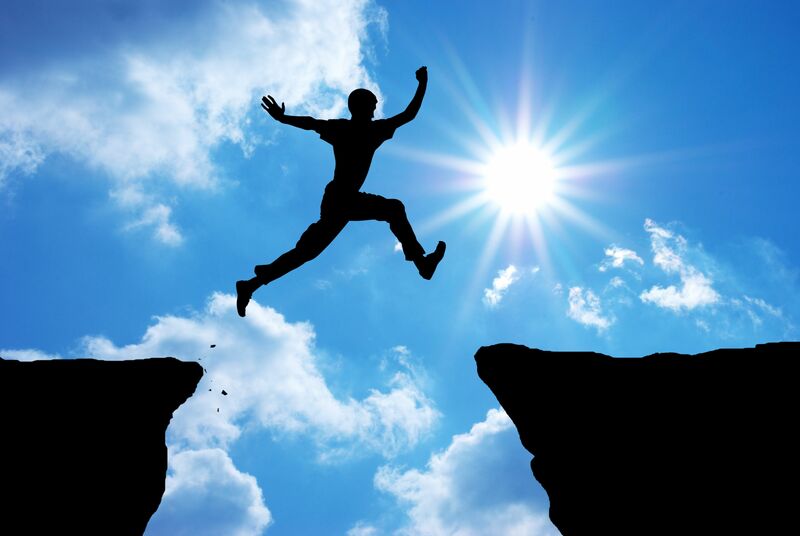 There is and has always been a ‘quality gap’ when it comes to the content formulation. But lately, it seems to be growing wider as many brands have started to make their move within this game of content marketing. Earlier only a few contents got the higher number of like and shares, but with social media growing like anything contents seems to be well distributed. But still people’s mindset have lately risen and they will not at all compromise with any kind of misfitting information or inadequate quantity of knowledge. Thus focusing on good quality content generation has been accommodated into the social media marketing strategy by a large number of brands. Because with increasing competitions, it is getting difficult for contents to reach ample get that much needed visibility, yielding a positive ROI for the business. 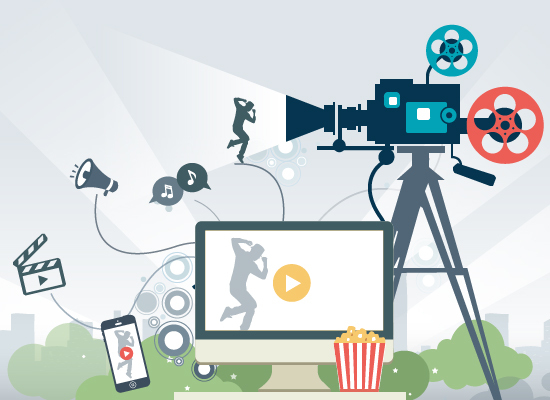 Video contents have been one of the hottest content marketing trends used in social media, there is no doubt in that. For the past few years, brands have been more focused on creating user compelling videos and thanks to the advent of technologies like smartphones and Wifi on the go. It has become easier for publishers to produce as well as syndicate such videos. If done in the right way they can act as an effective mode of communication. 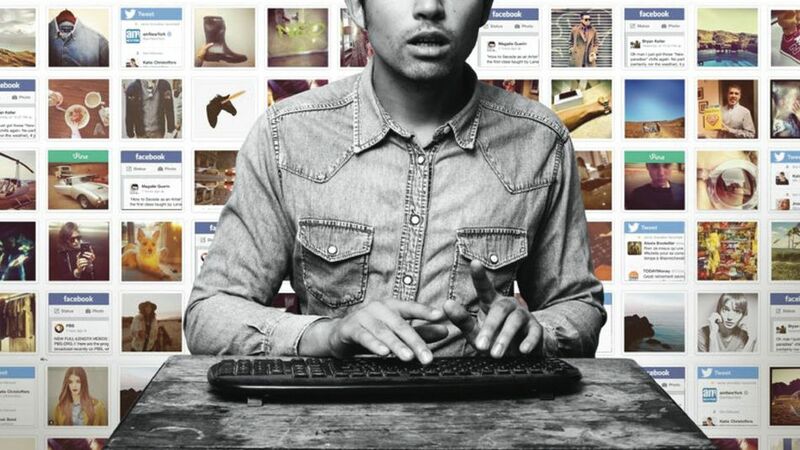 Thus communicating information through visual contents are enabling several brands to stand out in the crowd and open the floodgates to a new era of social media marketing. In the modern era of visual content marketing, this estranged format of podcasting is seemingly getting more popular. But is it truly getting viral? Yes, it is with the higher number of people downloading and listening to it on a regular basis. And through this medium brands are finding it easier to build a niche audience for them. Podcasting eases your parts of appealing with a relatively easier way of integration along with other media formats. Why produce content all by yourself, when your users can do it for you? It may sound nutty but is definitely one of the effective ideas to be implemented. With various ways to encourage their users to write contents on their behalf, popular brands have been utilizing this scheme like anything. The simplest ways they have implemented is to create contests on various social media platforms or evenly sponsoring various events on social media. These ways have successfully facilitated brands to earn their user support along with user-generated content submissions. Through such tactics brands have obtained new content, getting more customer involvements and simultaneously spare their own efforts. 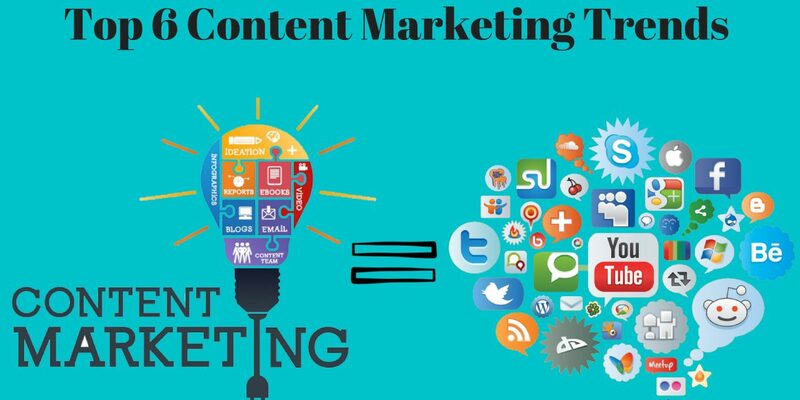 Thus through this blog, you got the knowledge about various content marketing trends storming the social media marketing industry. These are not only for you to read but to be implemented, thus make a note and get set go with your content marketing on social media platforms. So if this post benefits you do give it a thumbs up and share your thoughts and comments about this post. Are you using any Open source social media automation tool? 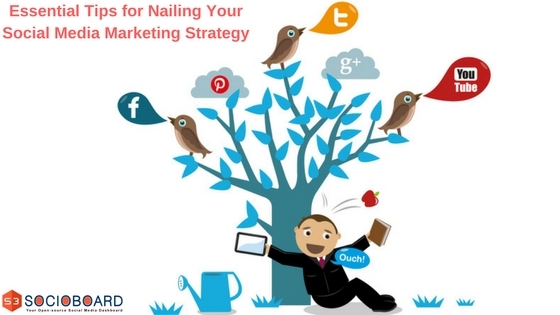 What are your social media strategies for marketing?